A new alliance formed between some of the biggest names in cyber-security—Symantec, AT&T, Nokia, IBM, Palo Alto Networks, and Trustonic—is tasking itself of developing best practices to defend against IoT security threats. And the timing couldn’t be better – the attacks are accelerating in frequency and complexity. 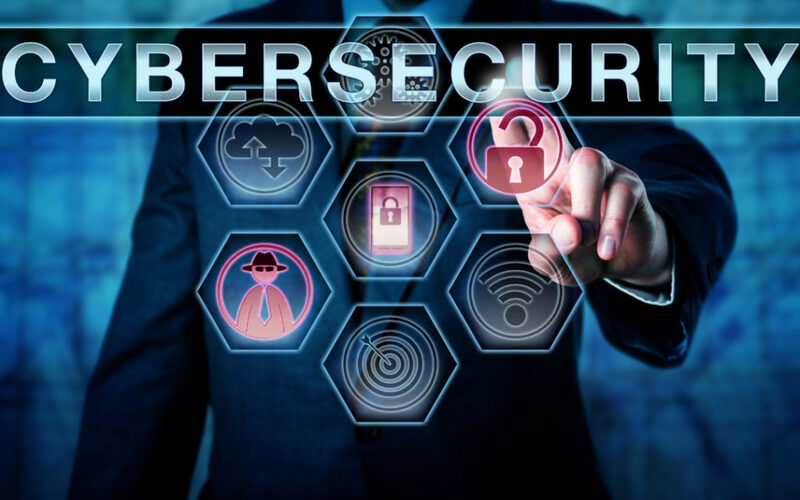 While devices are being connected to the internet at a breakneck pace and cybersecurity threats are multiplying. AT&T recently stated it has measured a 3,198% increase in attacks designed to scan IoT devices for vulnerabilities in the past three years. In addition, there is a growing trend of allowing workers to use their own devices to connect to company networks and materials. Some businesses are beginning to understand the potential threat and liability of consumer-grade IoT devices designed without corporate-grade security might pose for their organization. A recent survey by AT&T found that the majority of businesses were not confident in the security of their IoT devices. The alliance recently released a set of key indicators for ensuring IoT security. The key concept is to provide up to date protection at the application, cloud, network, and endpoint. In addition, all organizations should use overarching threat analytics across their entire ecosystem. To reach their goals, the alliance members will actively help the IoT industry to ensure security while educating companies and consumers on how to become more secure.